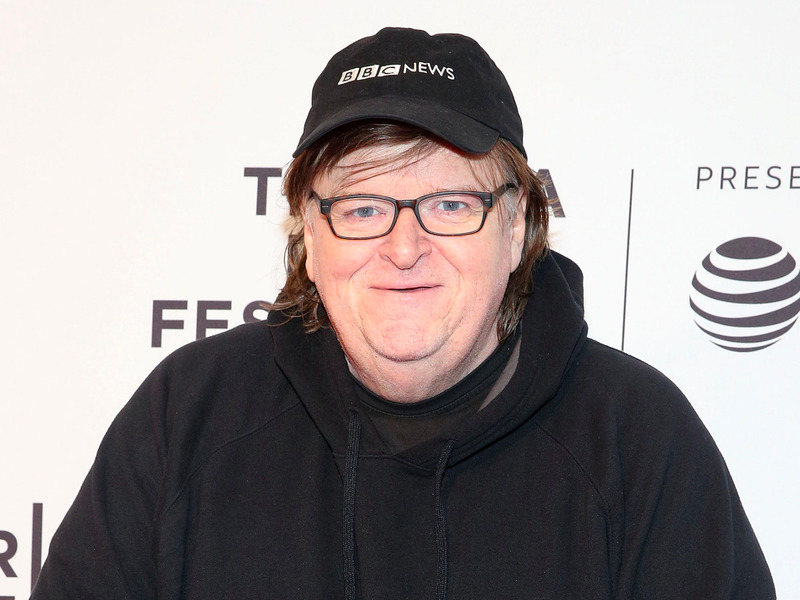 Michael Moore is not through with President Donald Trump just yet. After making the documentary “Michael Moore in TrumpLand” before the 2016 presidential election, the Oscar-winning filmmaker is working on a new project focused on Trump. Moore, who predicted more months before the election last year that Trump would win it (and accurately predicted the states that would give him the victory), has been secretly working on a new documentary.